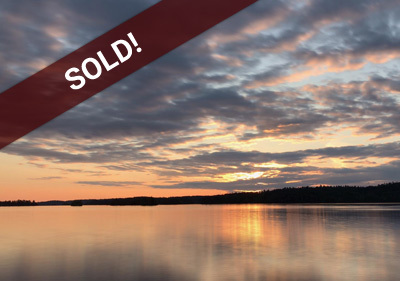 True Adventure and High Profit Margins on the Canadian Border of Ely and Gunflint Trail. 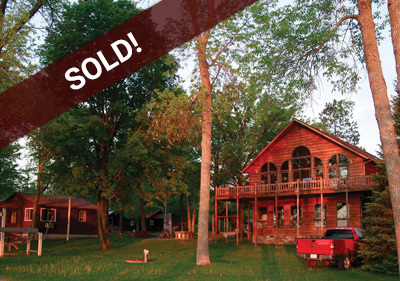 Over 35 Years of Real Estate and Resort Sales Experience. 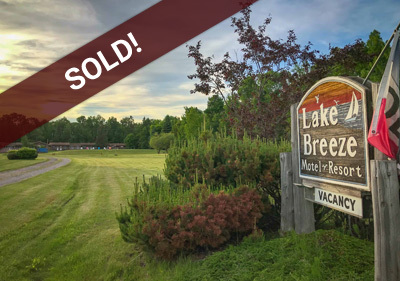 Since 1980, Minnesota Resort Sales has been recognized as the state's full time specialty brokerage that only sells resorts and campgrounds. It's what we do! 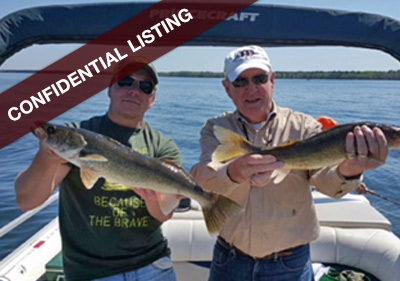 Check out our listings below and give us a call today. 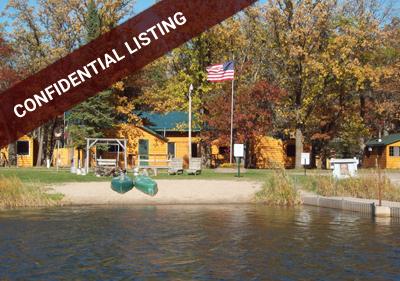 Click here for the Main Office website and more statewide resort listings! 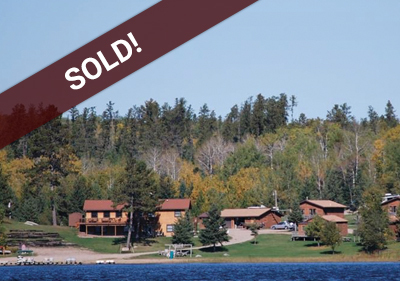 The Gunflint Trails Original Outfitter, located in the heart of the Superior National Forest. 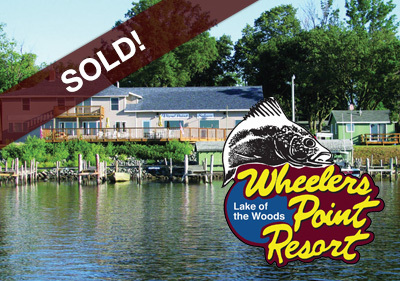 A fishing and family resort & RV Park with year round operations. 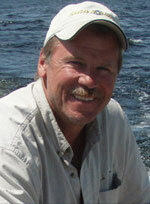 Full service, year round operation on a top rated walleye and crappie lake. 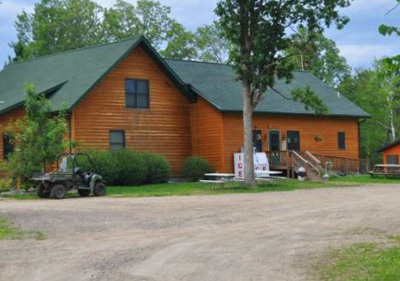 Resort and Campground In The Heart Of Prime Minnesota Walleye Country. 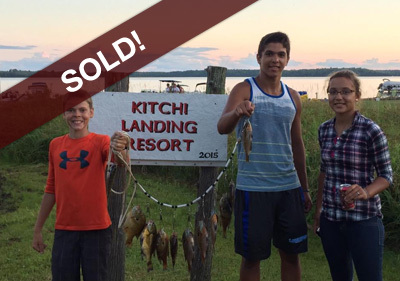 Family resort in the heart of Minnesota Walleye fishing! Strong growth pattern, room to grow & prime location. Ready for the upcoming season! 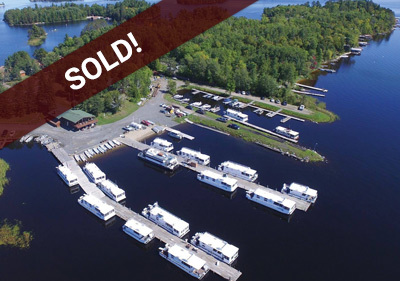 A year round business with Big Ice operations during the winter and RV campground activity during the summer. 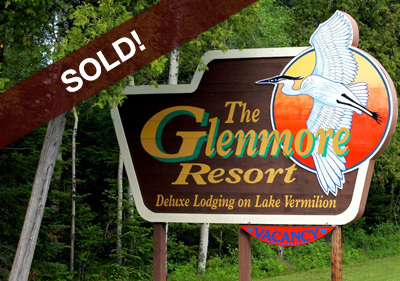 Great Opportunity to start your new lifestyle at one of the areas original resorts. 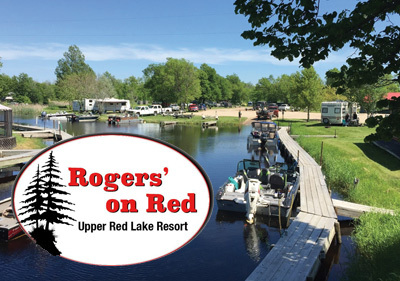 A great resort and campground on Lake Vermilion. 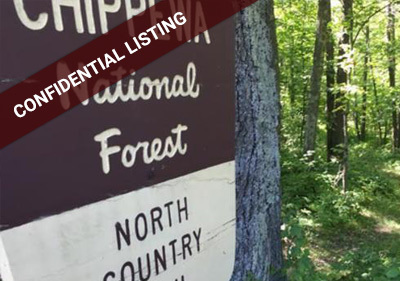 Incredible Potential For New Owners With OVER 50 ACRES!! 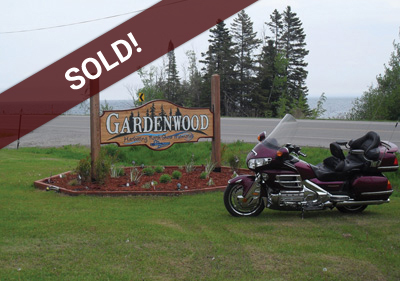 Be part of the fast growing Duluth & North Shore tourism market. 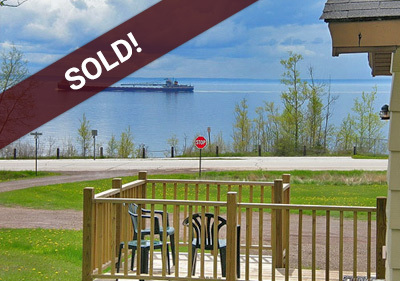 Cottages right on Lake Superior! 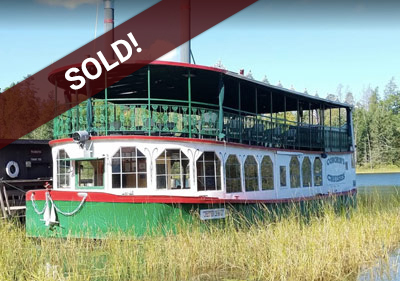 Cash flowing, seasonal, turn key operation ready for the 2019 summer season! 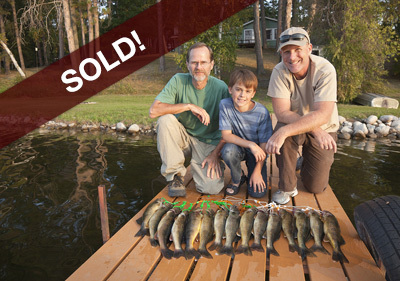 This turn-key resort offers beautiful property, incredible fishing, hunting and access to other area lakes. 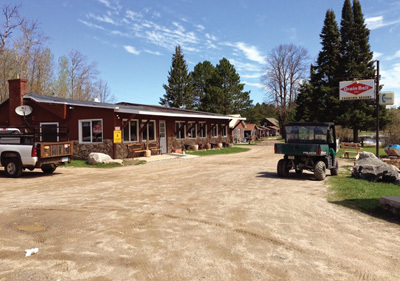 Northern MN Resort in the Park Rapids area. 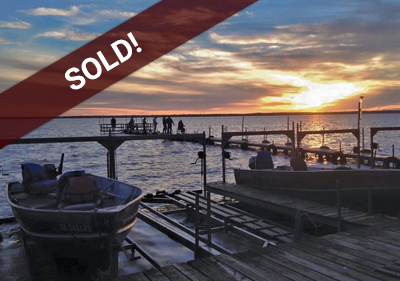 Full service, year round operation on famous Lake Of The Woods. 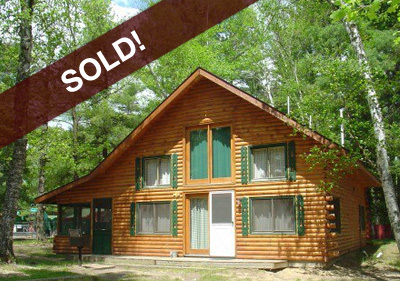 Cabins, hotel rooms and access to all of beautiful Lutsen! 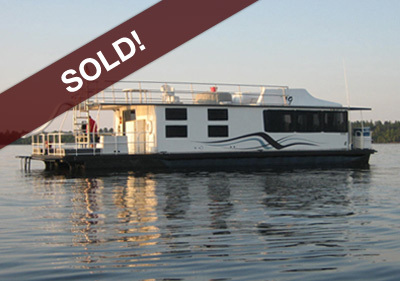 A premier houseboat operation on beautiful Lake Vermilion. 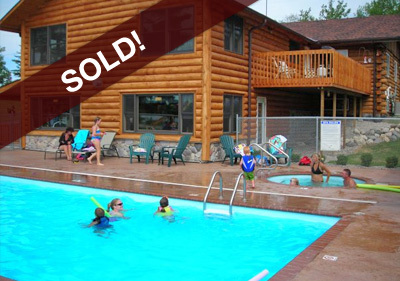 A perfect northern Minnesota resort with heated pool and hot tub! Awesome Lake, Awesome Region with room to grow. 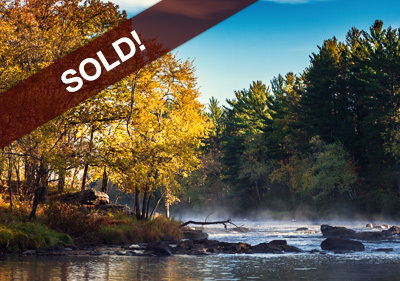 Thinking of making that move North for a life less ordinary? 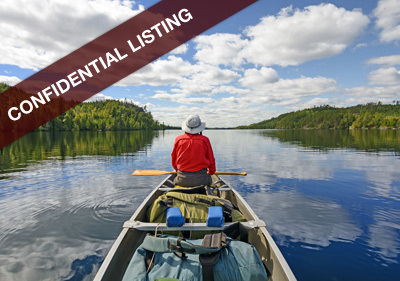 Call me today and we can discuss this adventurous lifestyle and the financial rewards it can bring you. Let my experience work for you. 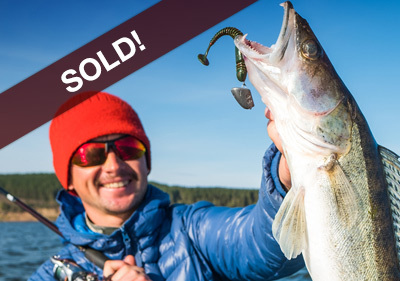 Call me today and we can discuss this adventurous lifestyle coupled with the financial rewards of owning your own business. 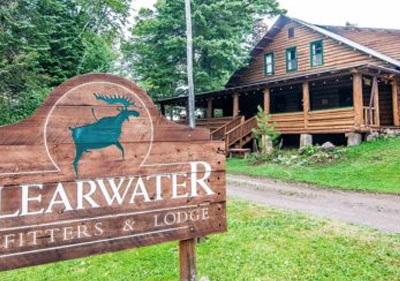 Sign up to receive email news on new and current resort listings. 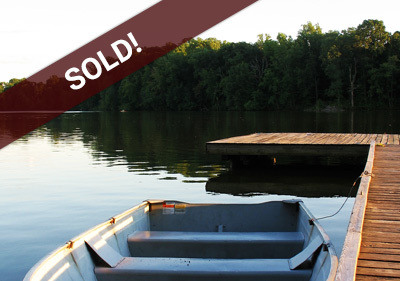 Am I qualified to buy a resort? 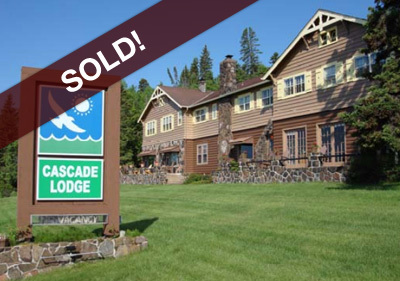 In order to more accurately determine if you are qualified to buy a resort, please fill out our "Buyer Qualification Form" or give Dan Houle a call at (218) 235-0413. 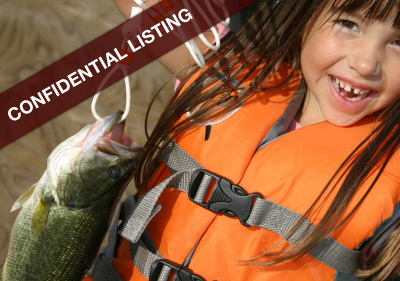 Can I see more details on your listings? 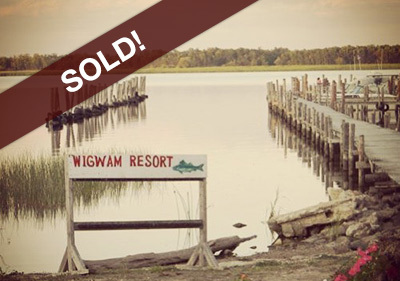 Many of our listings are confidential due to the nature of selling a commercial resort properties. 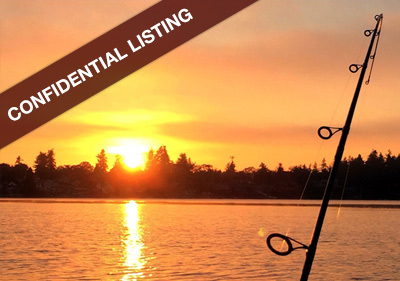 In order for us to provide you with additional details on our confidential listings, we ask that you fill out our "Non Disclosure Agreement" and our "Buyer Qualification Form"
Yes, if you are a qualified buyer, we are able to direct you to a number of recommended lending resources.